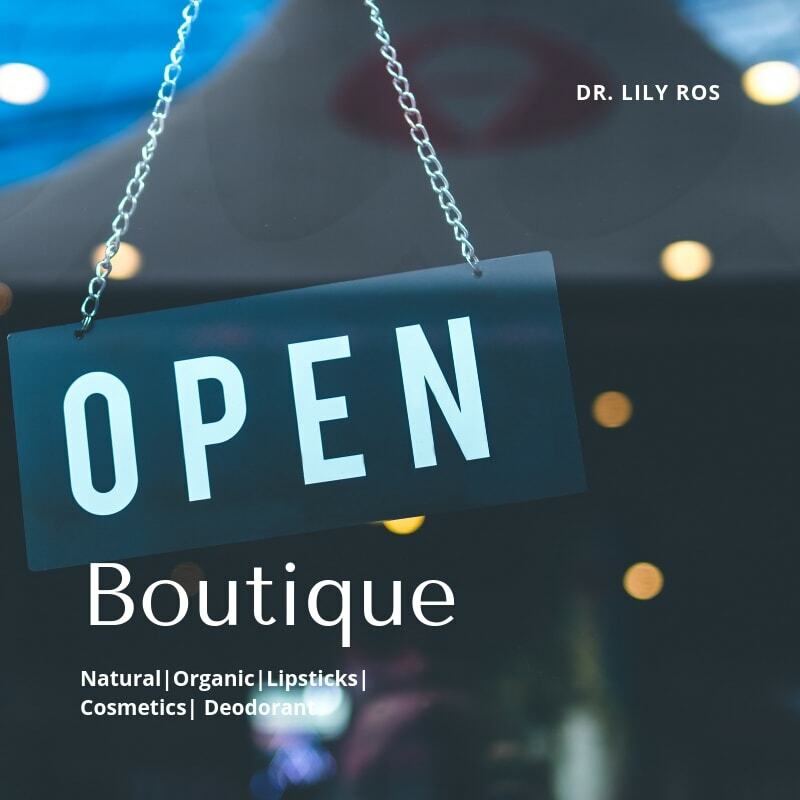 Guaranteed all-natural products for peace of mind. 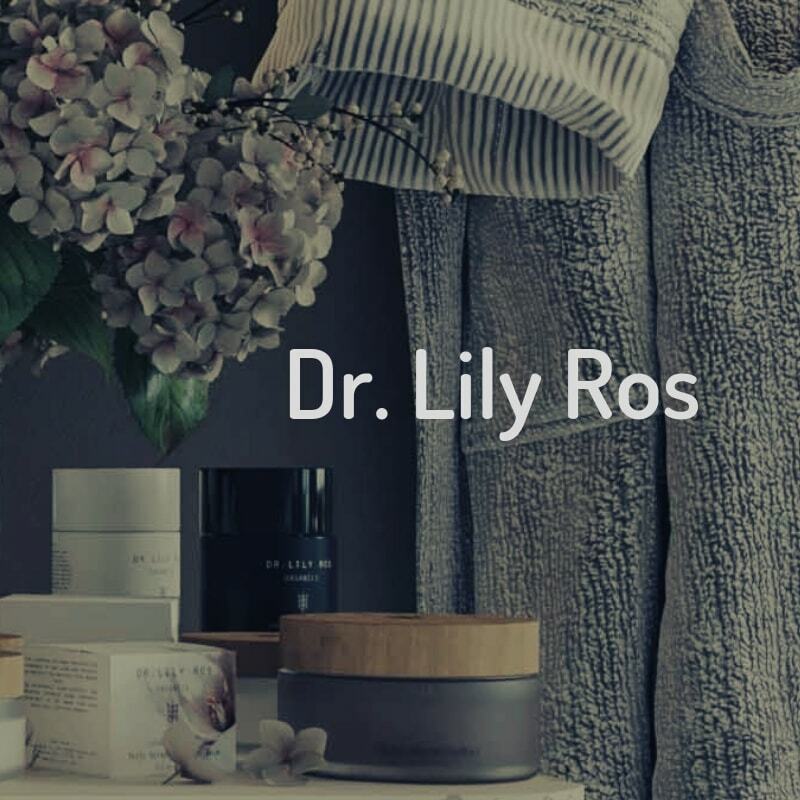 All Dr. Lily Ros products are made from 100% natural ingredients carefully chosen by Dr. Lily herself from reputable sources from around the world. 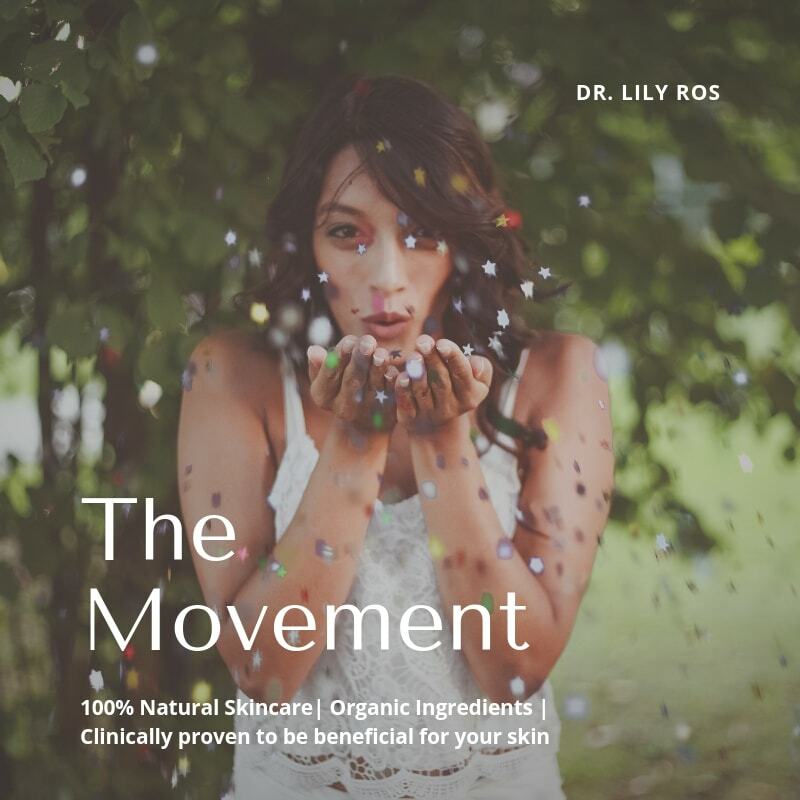 As a registered pharmacist, Dr. Lily uses premium-grade pharmaceutical techniques and formulas when creating her products, and all ingredients are either USDA Organic or EcoCert-approved, and all are clinically-proven to benefit the skin. 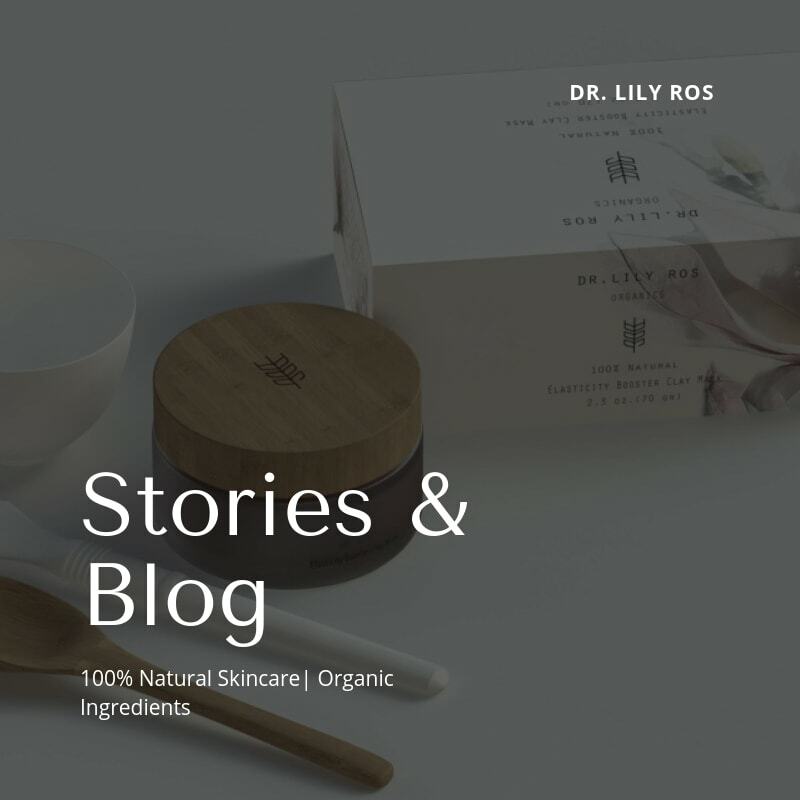 Each and every product is cruelty-free, chemical-free and sustainable, as all products are sustainably packaged and for each product sold, Dr. Lily vows to plant a tree to improve environmental health and encourage conservation.